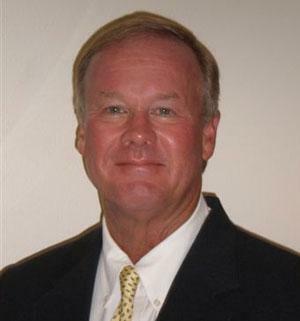 Ardell sends news of a new addition to its group of brokers as Skip Morris joins the team in the Fort Lauderdale office. Over the last fourteen years, Skip has been very active in the yacht brokerage arena and takes great pride in finding the right boat for his customers, firmly believing that a sale only begins once a deal has been closed. This philosophy has enabled him to share his enjoyment and passion for yachting with his customers and is the basis for his long-standing relationship with each one of them.